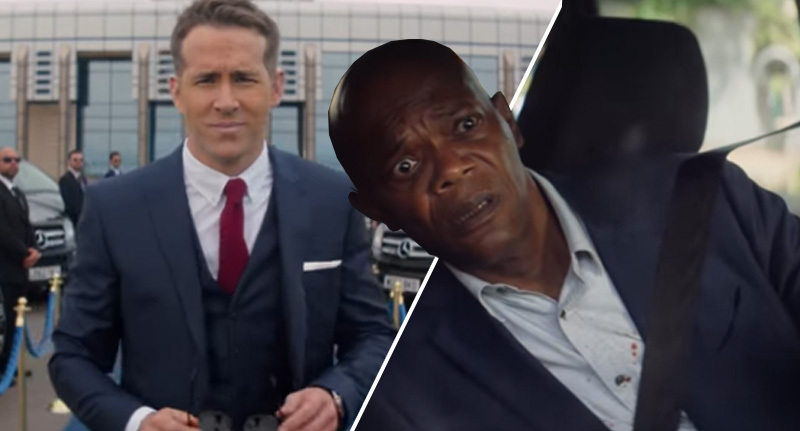 Ryan Reynolds and Samuel L. Jackson are teaming up in a brand new movie that looks like it may be one of the funnest films of the year. 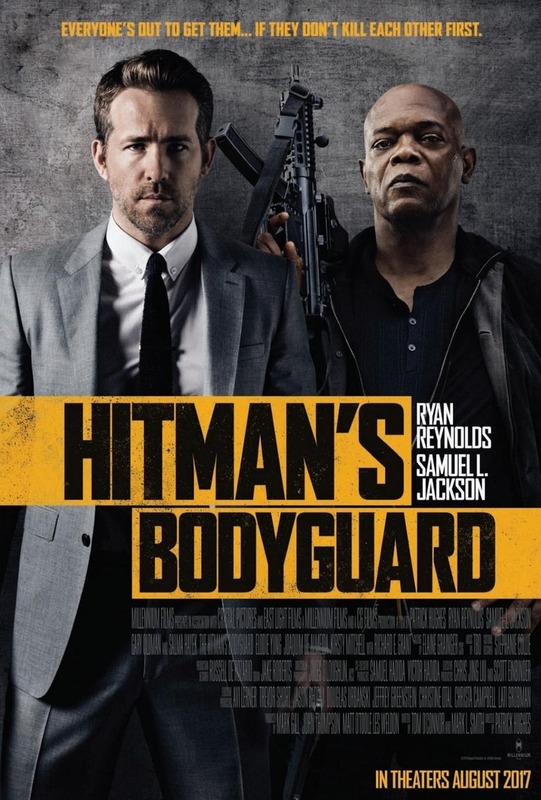 The Hitman’s Bodyguard sees Reyolds play a high profile bodyguard who’s forced to take on his nemesis, a hit-man, played by Samuel L. Jackson, as a client so they can defeat Gary Oldman’s vicious dictator. Basically expect gags, guns and gratuitous explosions, basically the perfect movie for fans of Reynolds and Jackson and – let’s be honest – who’s not a fan of these two legends? There’s even a cheeky nod to Sam Jackson’s fondness for a certain curse word, we’re not going to say what it is but we will say it’s two words, you can’t say it on TV and there’s probably a decent argument to be made that it’s basically Jackson’s catchphrase. Joining the boys are an all-star cast including Elodie Yung, Joaquim De Almeida, Kirsty Mitchell, and Richard E. Grant. The Hitman’s Bodyguard smashes into theatres on August 18.